central region of the brainstem. 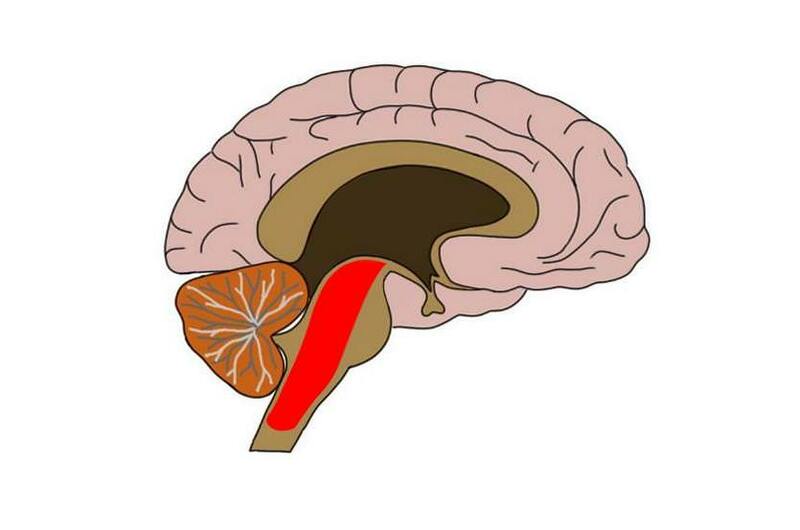 The reticular formation is made up of a dense and complex networkof neurons, afferent, and efferent fibers. It has involvement in myriad nervous system processes.